Sherry E. Allen died more than a month after the deadly crashes. JOHNSTON COUNTY, N.C. (WTVD) -- A fourth person has died as a result of a 10-vehicle crash that happened August 29 on Interstate 40 near Benson, the State Highway Patrol said Friday. 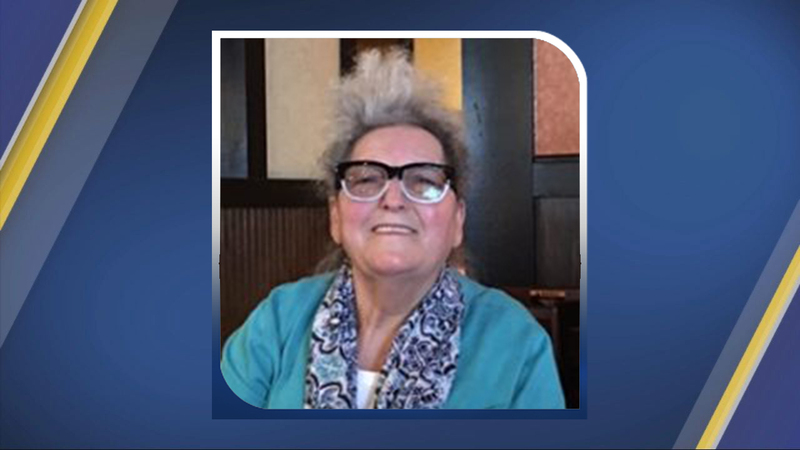 Sherry E. Allen, 69, of Four Oaks, died October 2 from injuries sustained in the crash, authorities told the JoCo Report. Allen was a passenger in a 2013 Ford that was struck from behind and pushed into the median of I-40. The other victims included Michael Anthony Peters, 64, of Youngsville, who was a passenger in a 2008 Volkswagen, as well as H. McRoy Skipper Jr., 74, and his wife, Jo Skipper, 73, both of Georgetown, S.C. The driver of a flatbed utility truck, 61-year-old William Van O'Neal, of Garner has been charged with death by motor vehicle. Authorities said he was traveling at an estimated 70 mph when he struck several vehicles. Troopers said O'Neal failed to reduce speed his speed for stopped traffic, causing him to strike several vehicles which then caused a chain-reaction of crashes.